Time for a new roof? We know you’ve dreaded it for a long time, but now you’ve finally got to replace your roof. Don’t panic though, because you’ve come to the right place. We make the roofing process simple. We’ll send out a qualified roofer to give you a free estimate. He’ll explain everything we’re going to do on the roof and will answer any questions you have. We’ll always give you several different shingle options that we recommend so you can choose the right fit for your home. If you’re interested, we can even give you some addresses of houses that we’ve roofed in your neighborhood so that you can get a better idea of what a certain shingle style and color will look like on your home! There are many roofing problems that can be solved without having to replace the entire roof. That’s why we have a full service roof repair division! Our roof repair experts are great at diagnosing roof issues and fixing roof leaks. We are always happy to come out and take a look. We’ll give you a free, no-obligation, roof repair estimate and our honest assessment of the condition of your roof. Our repairmen are extensively trained and have a minimum of five years of experience. We pride ourselves on being able to identify problems and fix them affordably. We will provide an inspection schedule per manufacturers specifications to address any issues before internal damage occurs. Our residential roofing portfolio spans from Tulsa, Broken Arrow, Bixby, Jenks, Owasso, and OKC. When buying or selling a home, it is very important to know what kind of shape the roof is in. 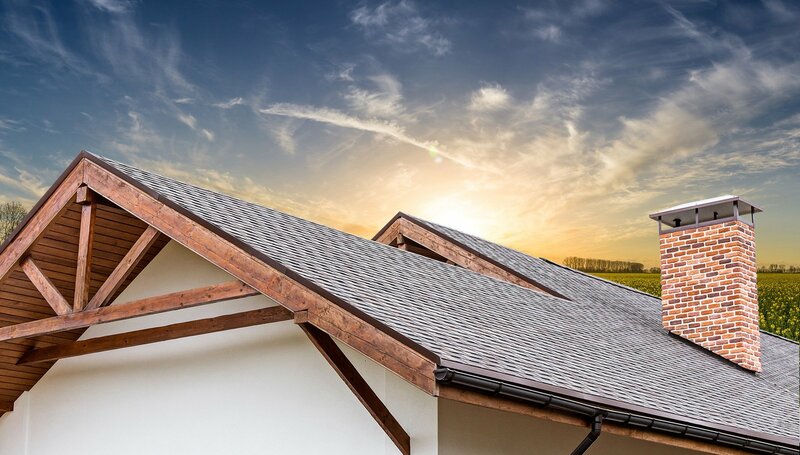 We offer professional roof inspections for realtors and homeowners that address the major aspects of the roofing system. We will estimate the useful life of the roof and identify any problem areas that need to be repaired. Have one of our residential roofing pros schedule you a free roof inspection today! Upon the completion of your inspection, Our Top-Rated Roofing Team will submit to you a thorough report of any issues plaguing your rooftop and offer suggestions about what actions you can take to resolve your roofing issues. Regardless of your roofing issues, you can rest assured that we will work with you through every step of the repair and maintenance process. Contact Us if you have any further questions about your roof. Need Roof Repair? We Do It All!